Swan Valley Bear Resources, one of Vital Grounds longtime Conservation Partners, works to prevent conflicts between bears and humans through strategies like electric fencing for livestock. These measures prevent grizzlies from becoming problem bears that may require translocation. The Swan Valley is where it all began for Vital Ground. Our very first conservation easement happened in this portion of northwestern Montana, a slender river valley between the Mission Mountains to the west and the Bob Marshall Wilderness to the east. The Swan Valley continues to hold our largest collection of habitat protection projects. So we were eager to aid Swan Valley Bear Resources (SVBR), a collaborative group doing vital work to reduce bear mortality in the northwest portion of the state. 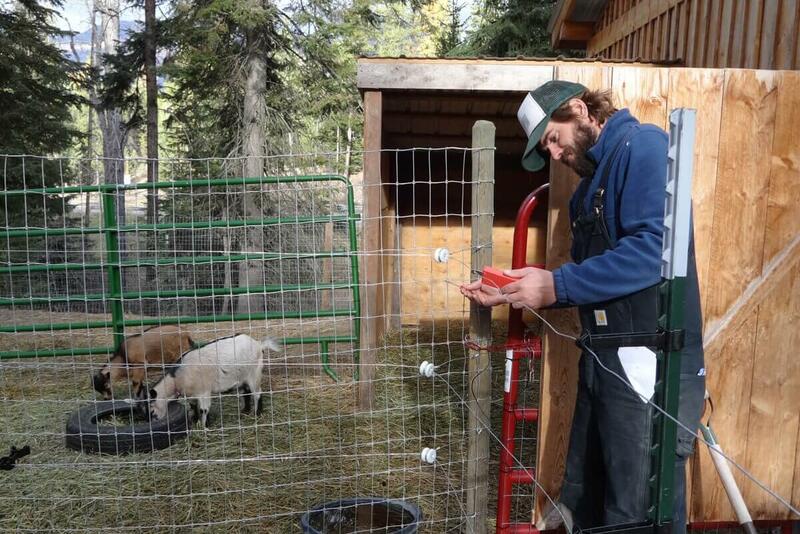 SVBR is all about education: by teaching landowners about things like bear-resistant garbage containers and bear-proof fencing for livestock, the group is actively reducing the risk of bear-human conflicts. SVBR was formed in 2005 in response to an alarming trend in grizzly bear mortality. Pooling resources across multiple organizations and agencies to promote education, reduce bear attractants, and minimize conflicts with livestock, they have made great strides in protecting grizzly bears as shown in the video and by the following illustrations. In 2014, Vital Ground expanded its conservation goals to include reducing conflicts between bears and humans by encouraging and supporting “bear aware” communities within Vital Ground’s priority project areas. We’re honored to contribute to Swan Valley Bear Resources great work!